You or one of our clinic professionals should check you and every member of your household for lice 7-10 days later. If you see lice, they will be very small and newly hatched repeat the process. 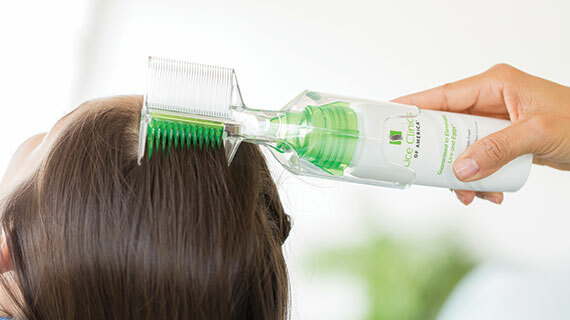 There is enough formula to repeat the process ten days after the initial treatment or anytime within ten days of the initial treatment that you see active lice. The second treatment is necessary and is your best action for success.